As society grows increasingly complex, men and women are getting caught up in sexual addiction, alcohol dependency and drug abuse. This is our reality. If you or someone you know and love is struggling in these areas, where can you turn for help? Valley Forge Baptist is excited to provide a ministry created especially for those who have been hurt, those who struggle, and those who want to help a loved one who struggles with addictions: Reformers Unanimous. Reformers Unanimous (RU) is a Christ-centered addiction recovery program that directs those struggling with life-dominating addictions back to God’s support group – the local church, where people are ready to demonstrate the loving power of Jesus Christ. RU is one of the fastest-growing faith-based organizations in the country, with more then 900 chapters nationwide and around the world. We invite you to join us this week at the church on Friday at 7 p.m. As you begin attending RU meetings and applying biblical principles to your life, you will grow spiritually and learn how you or your loved one can become free from addictions and compulsive or dysfunctional behaviors. Discover the freedom that leads to a life filled with peace, joy, and a stronger personal relationship with Jesus Christ and others. Come and find out how the Truth can make you free – finally! The Reformers Unanimous program goes beyond weekly meetings. Students are strongly encouraged to attend our multiple meetings/services. A counsel leader is available to the student at all times for questions, support, and encouragement. Our goal is to equip each student with all the tools necessary for them to be totally free from their addiction. If addiction counseling is needed, it is available through the Valley Forge Baptist counseling ministry during the week. A: At a moderate pace, an individual can easily complete the material in 8-12 months. Most students find they enjoy the group atmosphere and encouragement as well as the practical insights and information offered weekly. Many find it took a long time to be bound by their addiction and that it takes time to gain freedom from it. A: There is no enrollment cost. Curriculum and supplemental books that are crucial to the implementation of the program are offered at affordable prices. Q: When does it start / finish? A: You can come at any time. There is no beginning or ending date. Students can begin the program and work through the material at their own pace with the encouragement of a challenge leader or challenge helper. A: You can join us as you are. Many come after getting off work and have casual to working type clothing on. You will notice most RU staff wear a “Reformers Unanimous- Talk, Talk, Talk” shirt. Feel free to ask them questions when you attend. A: There is no preregistration or enrollment. You can join us Fridays at 7p.m. We will have you fill out an information card to help us know how we can best serve you. Q: What if I don’t attend Valley Forge Baptist? A: The local chapter of Reformers Unanimous is under the direction and authority of Valley Forge Baptist.  While RU is local church centered, our doors and arms are wide open to anyone from any race, culture, denomination, religion, social status, etc. We do understand that the greatest environment for growth and change is one of acceptance. We will present thorough and biblically based principles along with Scripture as our sole authority for victory over addiction. Q: I’m interested in getting help, but where do I start? A: The best way to begin is to call, email, or write to RU of Valley Forge Baptist or to attend on a Friday evening from 7-9 p.m.